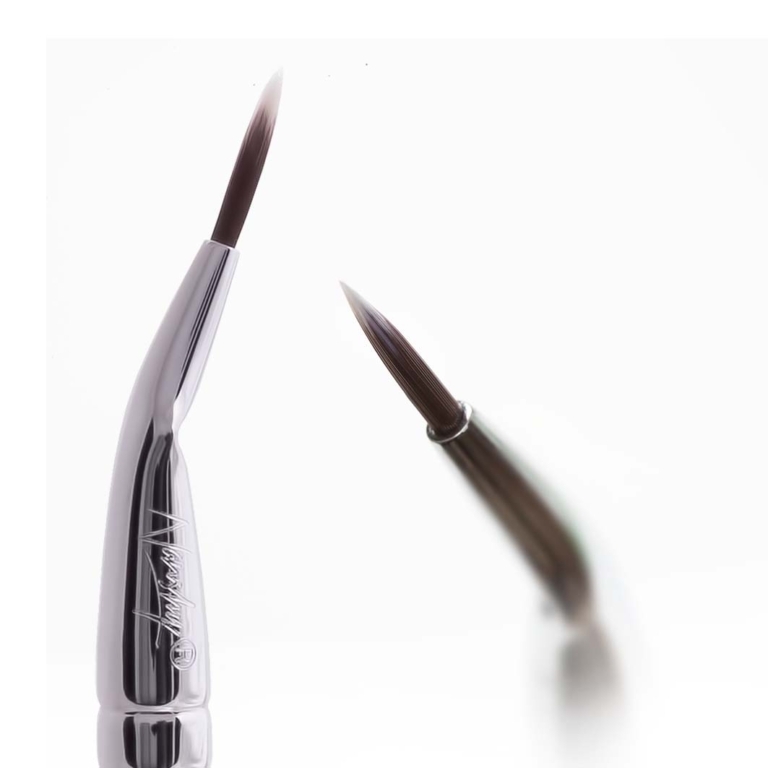 Precise Bent Eyeliner Brush – Applies eyeliner just the way you want it, no more, no less! 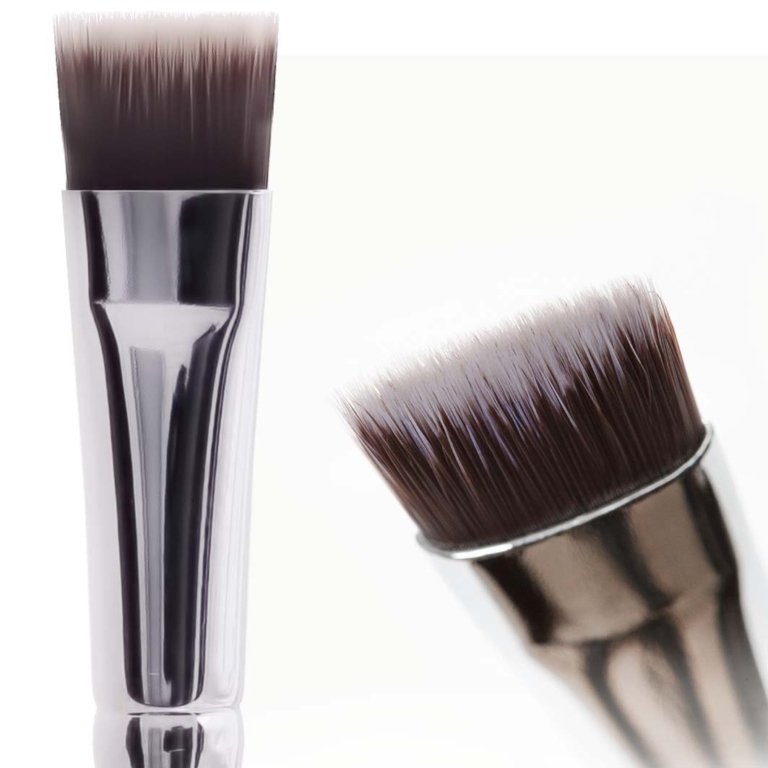 Angled Detailer Brush – Hard to reach areas is no more! 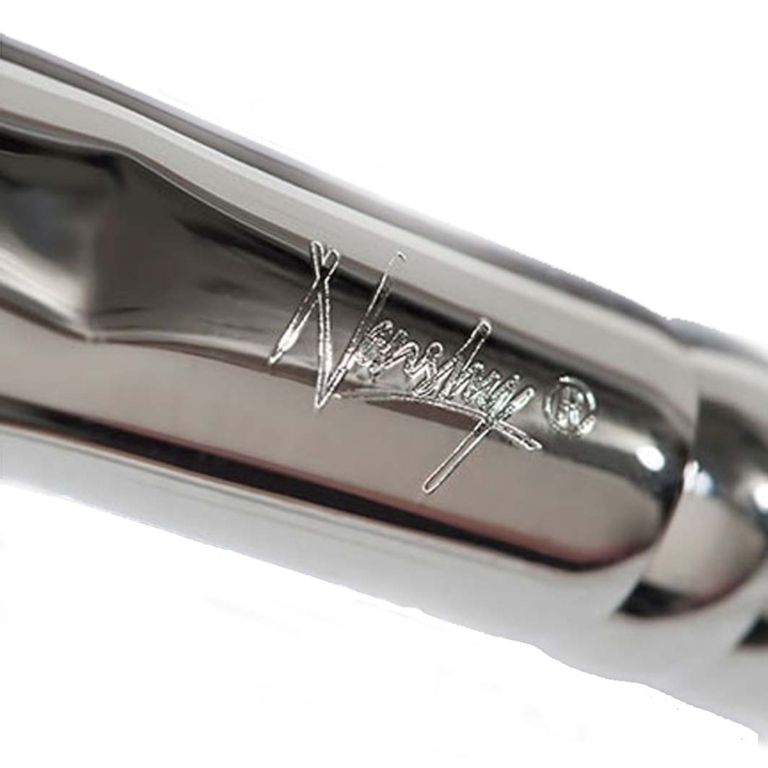 Thanks to bristle design and sturdy handle. 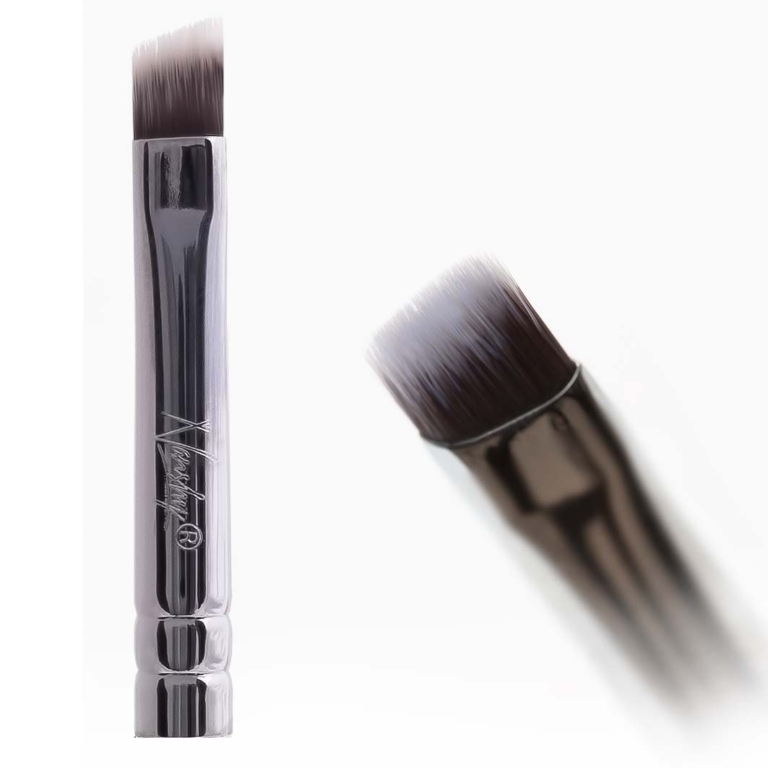 Tapered Crease Brush – Your eyes will pop, enlarge by a soft blend of shadow. 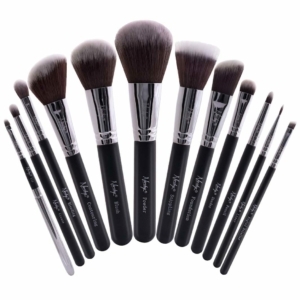 The eyeshadow brushes included in this set will help you apply and blend your eye makeup with precision. 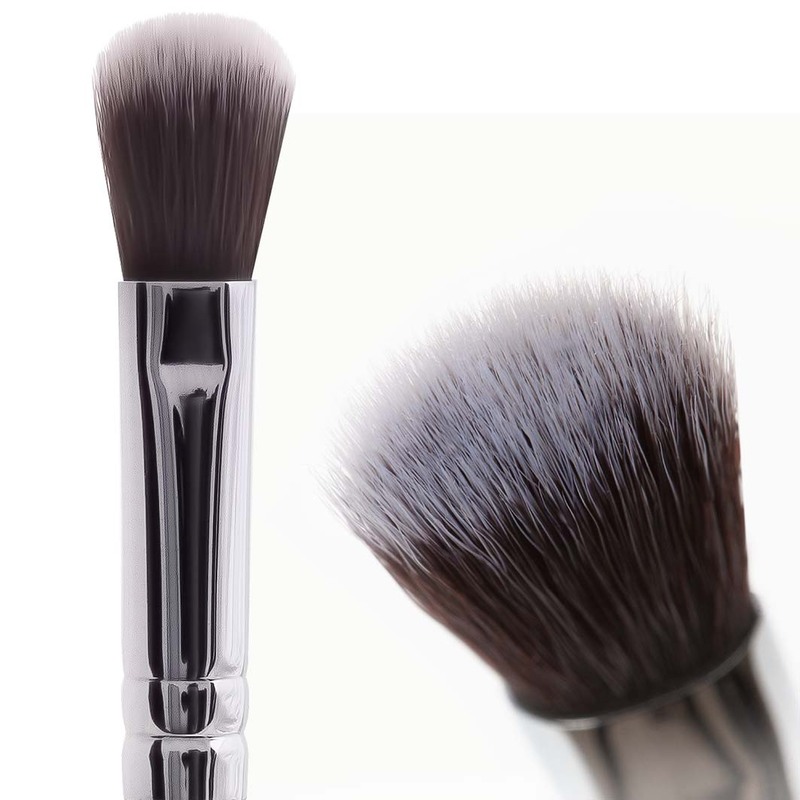 Easy to clean and maintain synthetic Taklon hair is kind to the most sensitive skin. 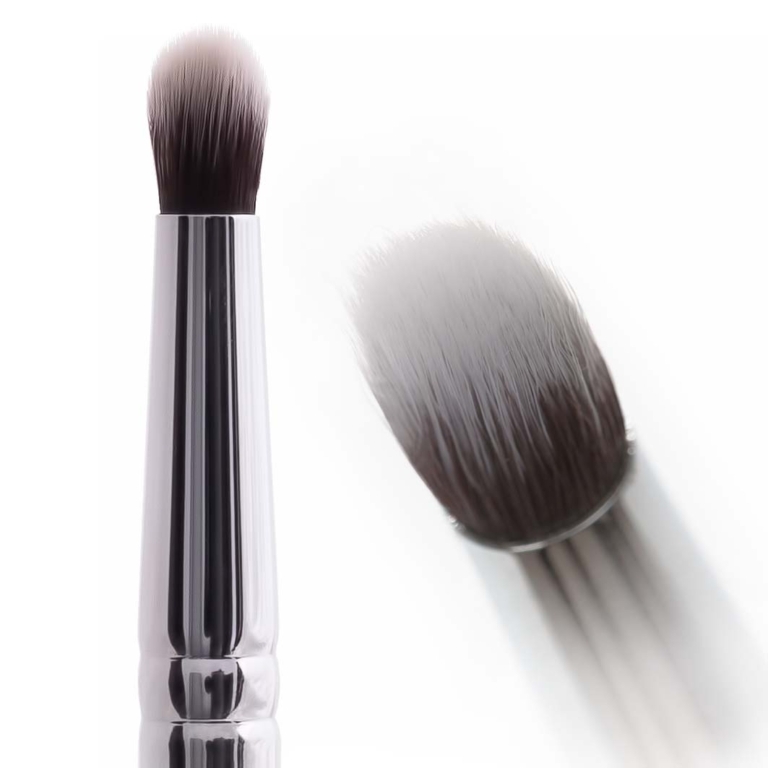 No more harsh bristles that fall out during makeup application. 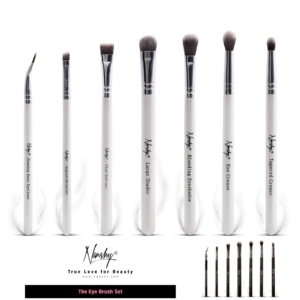 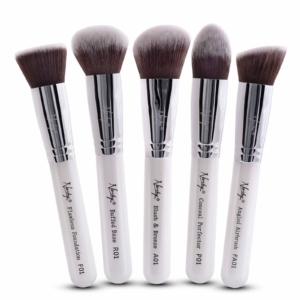 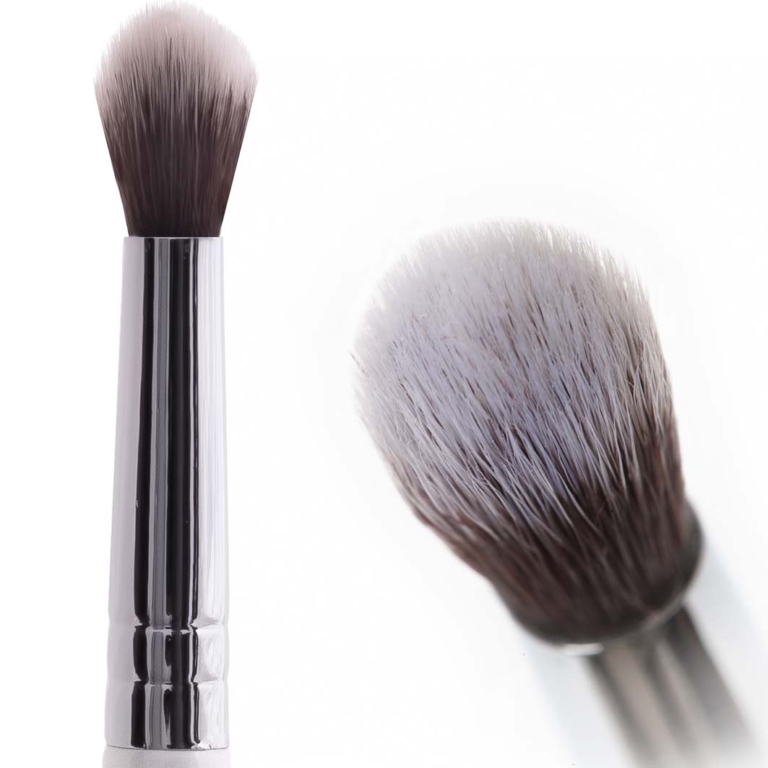 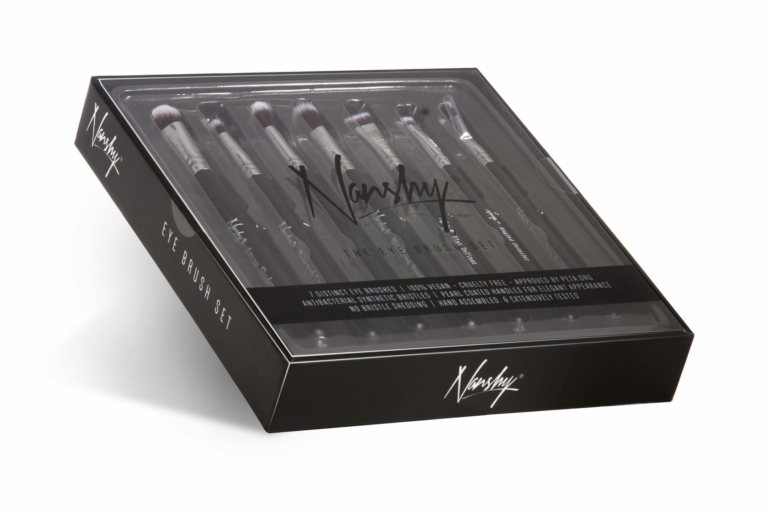 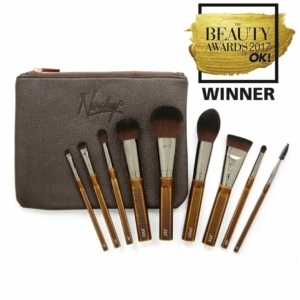 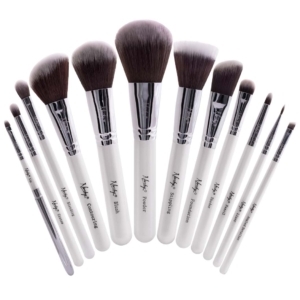 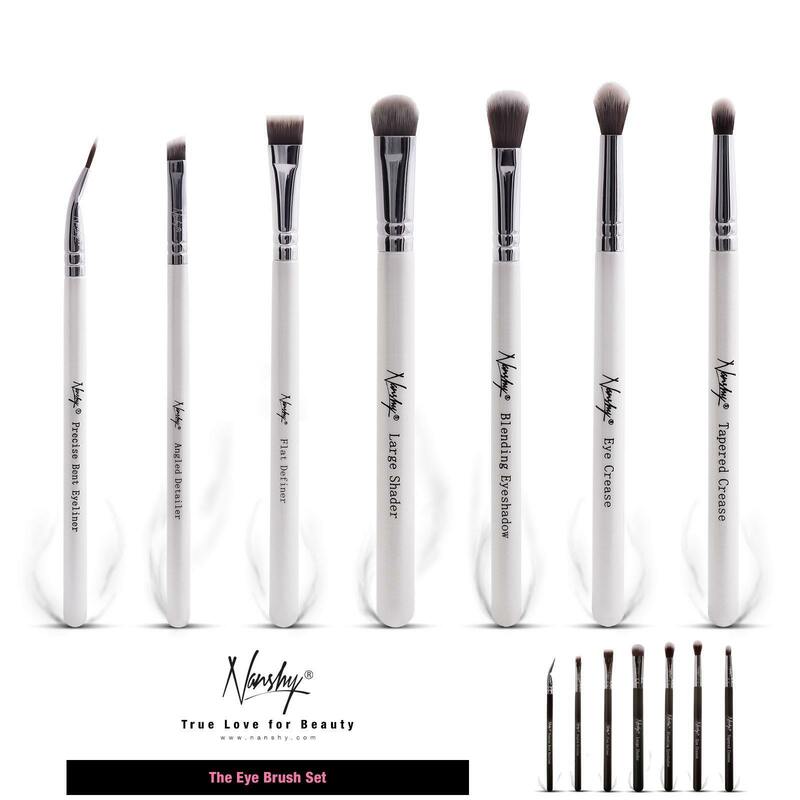 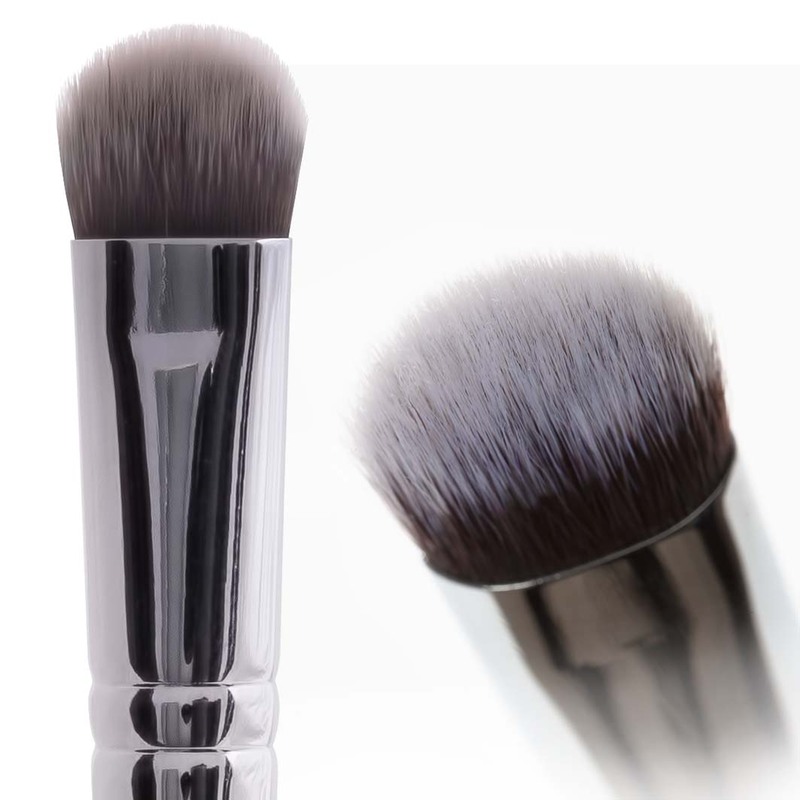 Take your makeup routine to the next level with Nanshy brushes!